Children are involved in competitive sports, dance, and other physical activities at a younger age than ever before. This increased activity level has placed children are greater risk for developing repetitive overuse injuries. Common musculoskeletal disorders for this age group are usually confined to sprains, strains, and tendinitis. Examples of these conditions include “little league elbow”, patella femoral pain syndrome (PFPS), and rotator cuff strains. The Sports Rehabilitation Center treats a large number of pediatric and adolescent orthopedic conditions. Our physical therapists have developed sport specific activity training regimes to prevent overuse injuries in children and are skilled at treating general orthopedic and sports injuries and conditions if they arise. 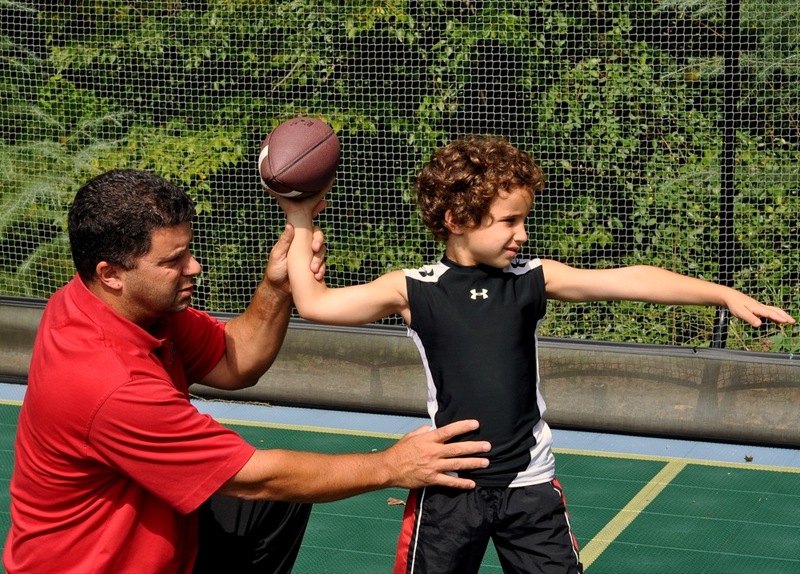 Treatment and training involves 3 primary areas: assessing and teaching proper sports mechanics, providing specific strength and flexibility programs, and education for the family regarding a home exercise program and ensuring that the child is not placing too much physical demand on their body. 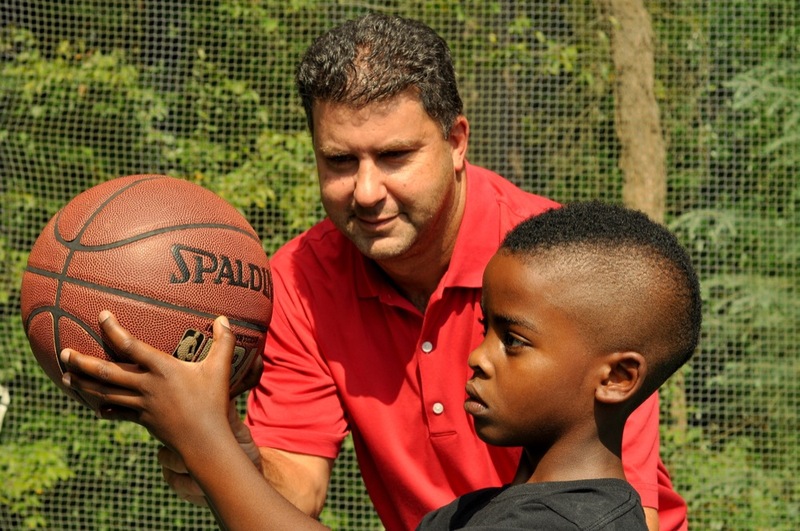 Through this approach, kids are safely and quickly returned to their sport and other activities. During their course of rehabilitation we consult with the patient’s parents regarding the child’s progress. We are also happy to speak with coaches and trainers regarding assessment of technique and their ability to return to sport. Contact us today for more information about pediatric sports physical therapy.